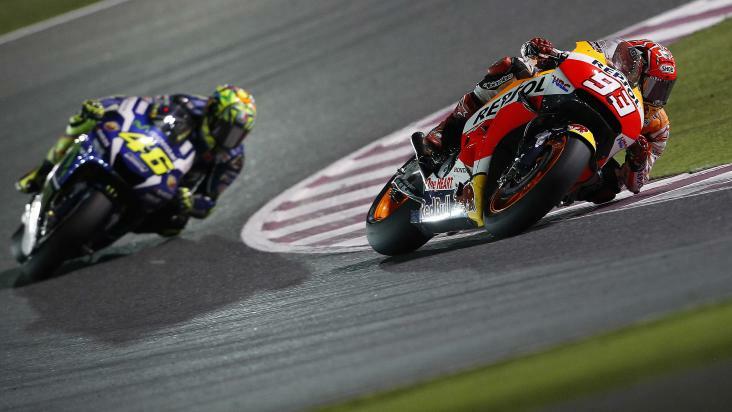 2019 Grand Prix is set to take place from 8th to 10th March 2019 at the brilliant Losail International Circuit, which is located on the outskirts of Doha, Qatar. The Losail International Circuit has hosted Qatar's MotoGP since 2004. Built in just under a year, the circuit has been a regular venue of the MotoGP calendar ever since. You can watch the races with friends or family in an open air setting where you will be surrounded by the uproar of larger crowds. The Public Area behind the Grandstand will have a Fan Zone and family entertainment with free activities for all the family. Using your Windows 10 PC as saved passwords in microsoft edge can turn remember passwords in microsoft edge to be extremely useful as you can set notifications at work while you are completing other tasks.